Second team travels to Yangon! A second technician team has traveled to Yangon, Myanmar as part of our ongoing works there. This visit, made by Daniel Nugent and Dave Coupe was to spend a week carrying out cross section investigations by drilling through the masonry at key locations and then recording build, sizes etc via colour ‘snake eye’ cameras and transferring to AutoCAD damages to and the design. 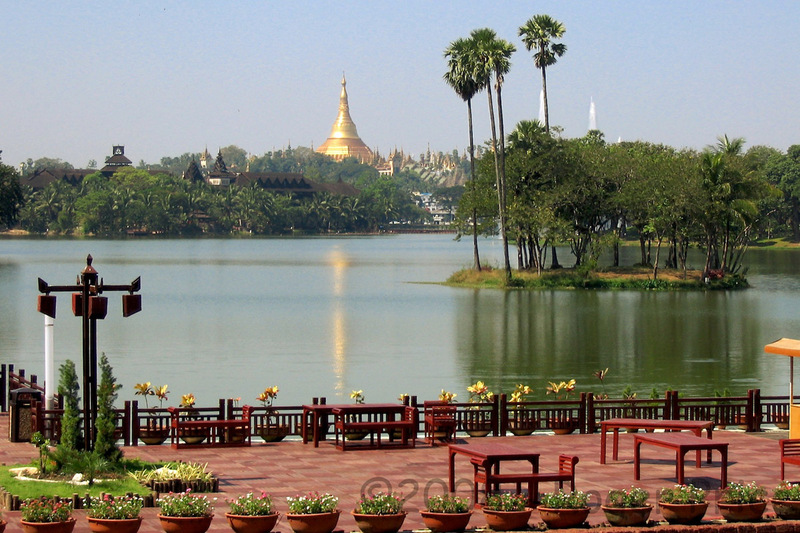 We are pleased to announce that we have secured a Major Project in Yangon, Myanmar (ex Burma). Our teams are already set-up on site and carrying out The phase 1 Investigations. 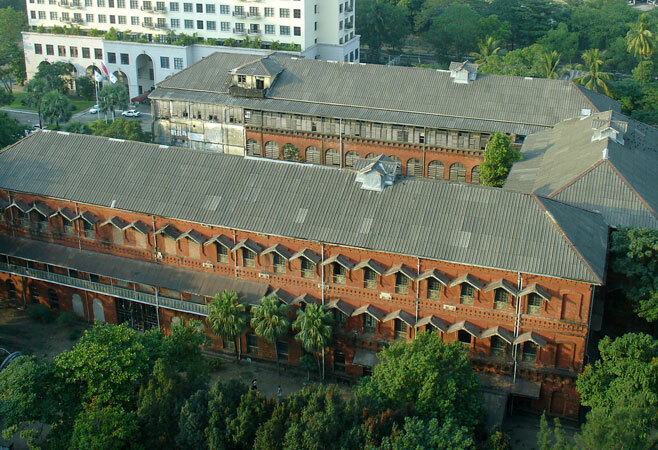 The project is the conversion of The ex-Burma Railway Co Headquarters building which was built by the British during the Colonial Period in the early 1900’s. The building is to be converted into a luxury hotel, and it is part of a huge prestigious regeneration program for the centre of Yangon. Detailed condition surveying, investigations, diagnostic testing and reporting forms the phase 1. Works with technically correct remedial measure specifications and technical Q.A and conformity Management forming our phase 2 and 3 works. We believe, having spoken to the UK Trade and Industry Department that we are the 1st UK Practice to work in Myanmar since the changes. This is a very exciting project for us and is the latest overseas project secured in the Middle East and Asia. concorrblog · The greatest WordPress.com site in all the land!